Hi Friends! 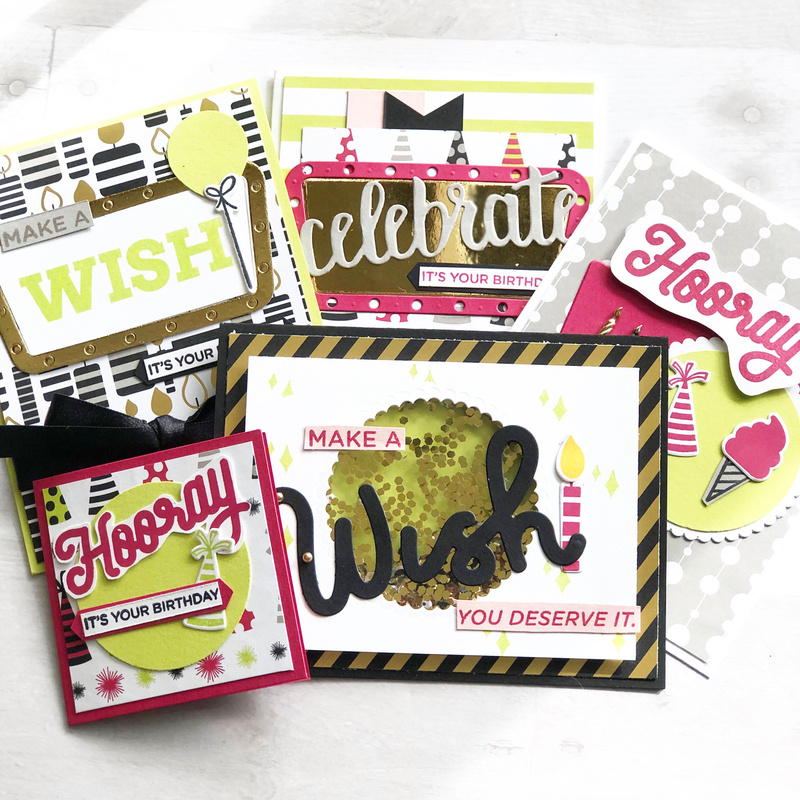 We now have a limited number of our current birthday card collection ready for shipping. They will sell out quickly, so order now! You can order a subscription, or just order one box. Please specify “birthday collection” at checkout. You’ll receive two each of the cards shown below, including a very fun shaker card with special padded envelopes to protect it in shipping. Make sure you always have a birthday card on-hand when you need one.